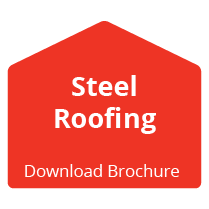 Dezzo Roofing, The Roofing Specialists Give Back! 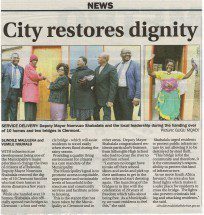 With infrastructure development being one of the Municipality’s major priorities to change the lives of citizens of eThekwini Deputy Mayor Nomvuzo Shabalala restored the dignity of 10 Clermont families who lost their homes to storm disasters a few years ago. 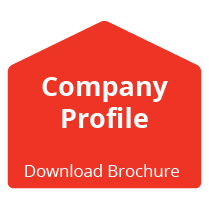 For more information on the projects we have worked on and exactly how else we give back simply visit our blog or get in touch with us!